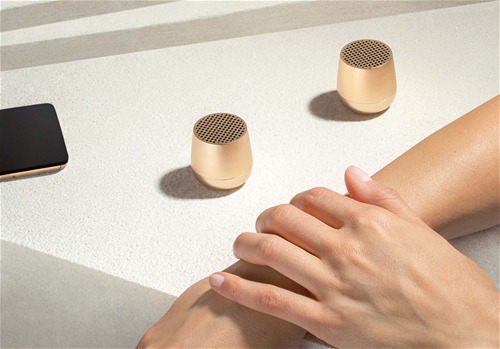 For 25 years, LEXON has been making a difference in the world of product design while remaining faithful to its founding commitment: to make small useful items which are beautiful, innovative and accessible. 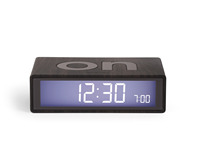 Created by Adrian and Jeremy Wright, this award-winning alarm clock turns on and off by flipping it over. 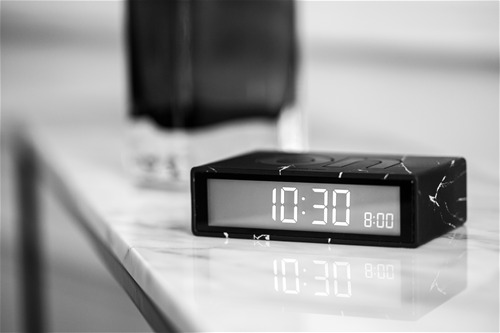 Featuring on and off faces, LCD display and touch sensor snooze, FLIP comes in rubber finishing offering a soft feel, and a compact design that makes it both the perfect bedside or travel companion. Small in size, Huge in sound. 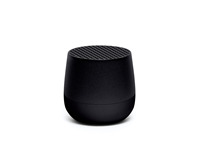 Meet our 3W portable Bluetooth® speaker that fits in the palm of your hands to deliver impressive audio quality. Available in single or Twin stereo version, MINO also features a built-in microphone for hands free calls and a remote control function to take selfies. 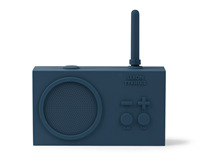 The Tykho 2 radio is a design icon and a great example that form and functionality can work harmoniously together. It is entirely encased in a silicone cover. It is splashproof allowing you to use it in the shower, by the pool, in the kitchen or as outdoor radio, even on the beach. The rotating antenna doubles as station tuner for frequency search. 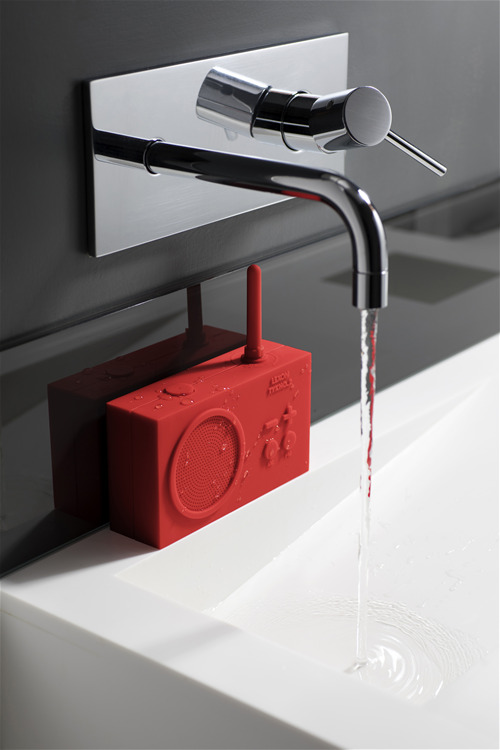 From the Lexon Design range the Tykho radio has won the most awards. It is part of the New York MoMa permanent collection and chosen by the Pompidou Centre Paris as one of only 2 objects which signify the 1985 – 2000 period. 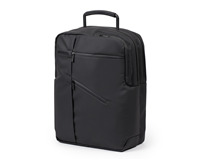 Designed with shoulder straps and retractable handles, Challenger can function as a briefcase or as a backpack: simply perfect for those always on the move! This multifunctional bag allows you to carry your documents, laptop and accessories in dedicated compartments and pockets, with no compromise on style. 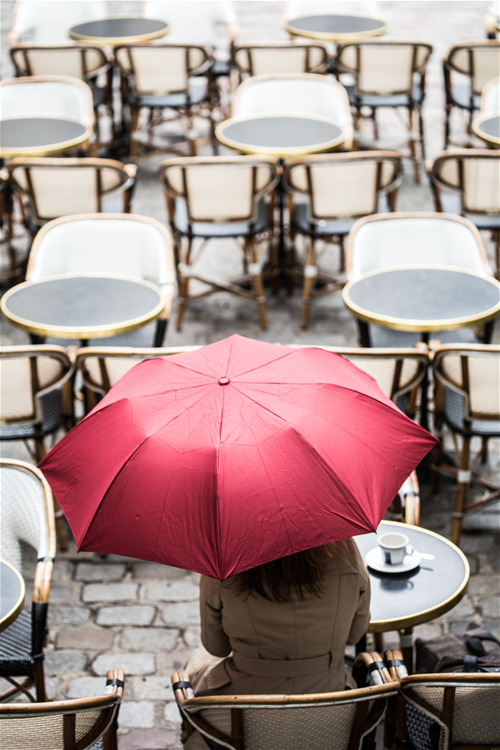 Mini Hook is a superlight automatic and foldable umbrella. It has two sections and a rubber hook handle. Designed by Théo Williams. 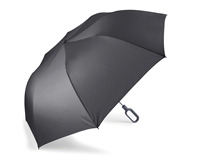 - Material: Aluminium shaft, nylon fabric. - Dimensions: Ø 93 x 67cm height when opened. Length when closed: 50cm. Bee by Lexon is a pencil-like rollerball pen that doubles as a tablet stylus by Lexon. Activate the pen function by rotating the head. 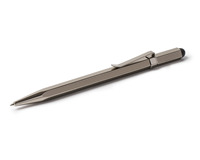 This soft-touch pen, is the lightest of all the range Lexon. The Bee with specially designed tips is the perfect tool for meeting notes, drawing apps or general touch screen use with precision. The 8mm soft touch tip can be used as a stylus for your tablet and provides precise touch and control, while protecting your touch screen. This rollerball pen with universal refill is the necessary gadget for the office or the briefcase.